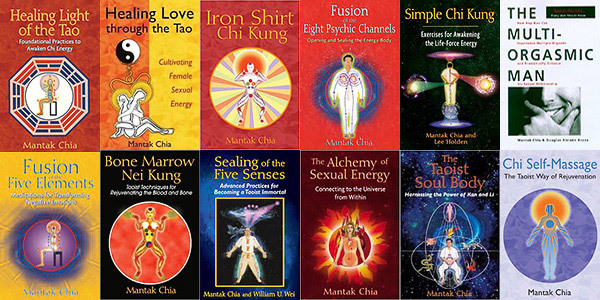 Author of many classic books such as Healing Light of the Tao, Cosmic Healing Chi Kung, The Multi-Orgasmic Man, and Iron Shirt Chi Kung (among many others), Grand Master Mantak Chia has revolutionized and revitalized the Taoist tradition. He is internationally recognized for openly and systematically teaching many techniques that were formerly kept secret. 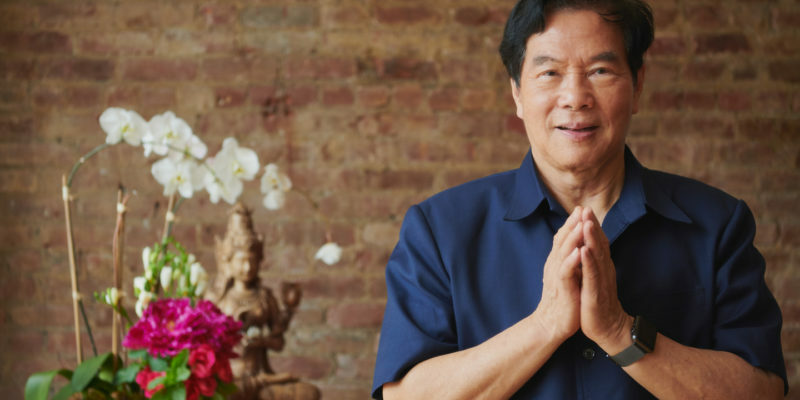 Take advantage of this rare opportunity to study personally with one of the world’s leading living legends of the practical Taoist arts and author of dozens of the world’s bestselling Qigong and Taoist Meditation books, booklets, videos and CDs. In 2012, THE WATKINS REVIEW (London’s oldest and largest independent esoteric bookshop.) 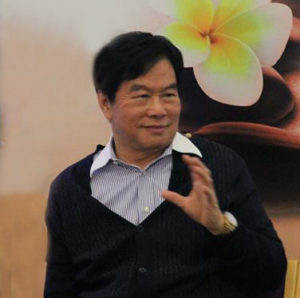 listed Grand Master Mantak Chia (along with the Dalai Lama, Eckhart Tolle. Thich Nhat Hanh, and Deepak Chopra) in the top 20 of their list of the world’s most 100 influential spiritual leaders. The 14th World Congress of Qigong and TCM in Toronto twice named Master Chia “Qigong Master of the Year”. Grand Master Mantak Chia currently lives in northern Thailand at the Universal Healing Tao Center headquartered at the Tao Garden Health Spa and Resort which he founded in 1995. Take advantage of this rare opportunity to study with a true master of “chi”!